Edmonton Miners, Burnaby Lakers, Colorado Mammoth, Minnesota Swarm, and Victoria Shamrocks. Cam is a Canadian born lacrosse player that has been playing box and field lacrosse since the age of three. He grew up playing lacrosse for the Whitby Warriors and learned from some of the best players in the game. He played Junior A lacrosse for the Whitby Warriors and currently plays in the MSL for the Brooklin Redmen. 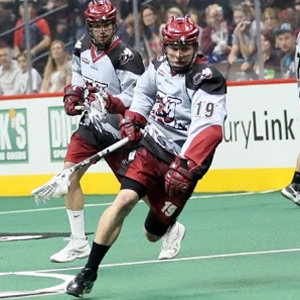 Cameron is in his third season with the Colorado Mammoth where his speed and agility are put to good use during transitions. He was also recently selected in the supplemental draft to the Chesapeake Bayhawks of the MLL and plans to join them next summer. Cameron graduated from Grand Valley State on the deans list and with a degree in Business Administration- Management. Whitby Warriors Jr A, Brooklin Redmen Sr. A, Grand Valley State University, Florida Southern College, and Colorado Mammoth. Jason is a three time All-American at Cornell University and was 1st team All-American his senior year. While Jason was on the team, they proceeded to get to the NCAA final four in 2010 and 2013. 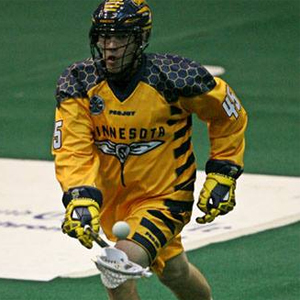 He was drafted 12th overall in the 2013 MLL Collegiate Draft to the Hamilton Nationals and 2nd overall in 2013 NLL Entry Draft to the Minnesota Swarm. Most recently, Jason was a member of Team Canada that won the 2014 World Lacrosse Championships. Jason is currently working at The Hill Academy in Vaughan, Ontario, coaching the Post-Graduate lacrosse team with a focus on Defense. Ryan Ward of Victoria, British Columbia is a two-time Mann Cup winner (2003 and 2005) with the Victoria Shamrocks. In 2003, he was awarded the Western Lacrosse Association MVP award. Ryan’s other accomplishments include being being selected by the Rochester Rattlers of the MLL, as a first-round selection (2nd overall) in the 2004. He played one season in the league. The Philadelphia Wings drafted Ward in the first round (3rd overall) . As a rookie, he was awarded Rookie of the Week honors in week 8 of the season and named to the 2004 NLL All-Rookie Team. 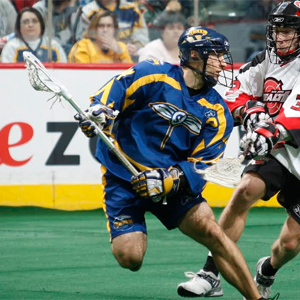 During the 2005 NLL season, Ward was traded to the Minnesota Swarm. In the 2006 NLL season, he was awarded Offensive Player of the Week honors in week 12 for his ten-point game against the Portland Lumberjack, and helped lead the Swarm to their first playoff appearance. 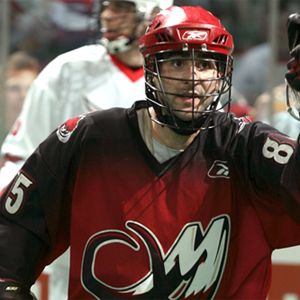 In 2007, he was elected to his first NLL All Star Game and again helped lead his team back to the playoffs. He has spent most of his free time coaching youth lacrosse camps and clinics throughout the Twin Cities. Ward currently resides in Chanhassen, Minnesota. He is also the Varsity Head Coach of the Eden Prairie High School lacrosse team. Jeremy is a three time Minto Cup Champion in addition to being Captain of the Championship team in 2012 . While attending the University of Denver, Jeremy was a two time All American, and participated on the 20122 All NCAA tournament team. 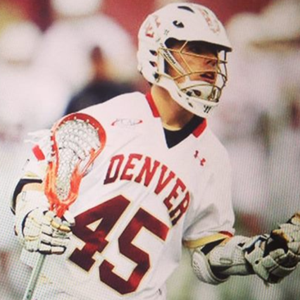 Jeremy contributed to DU’s 3 final four appearances and again was chosen as a leader by being selected Co-Captain of the Denver Pioneers for the 2013-2014 seasons. He has also been an assistant coach with the Denver Elite program for both field and box lacrosse. Big east midfielder of the year 2014.